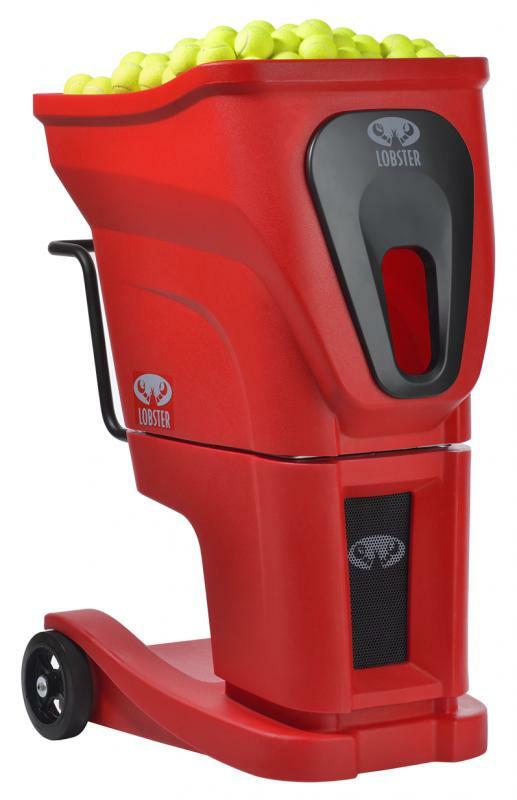 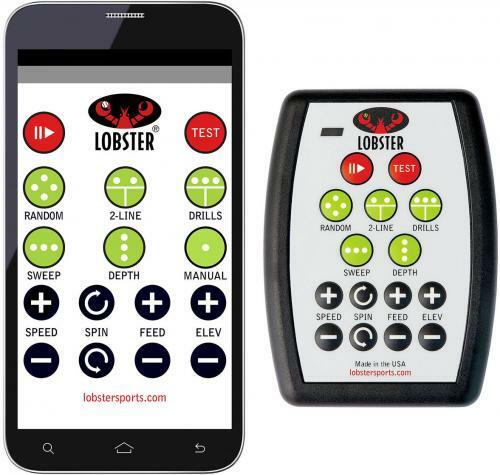 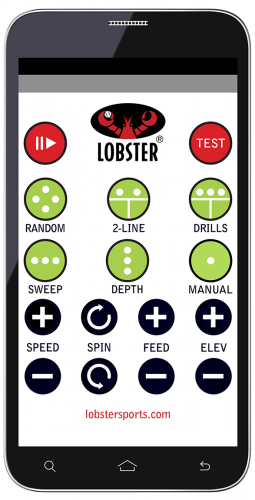 The Lobster phenom is also equipped with 6 pre-loaded, six shot drills that simulate the most popular styles of play - grinder, all courter, power baseliner, moonballer, slicer, and lefty. 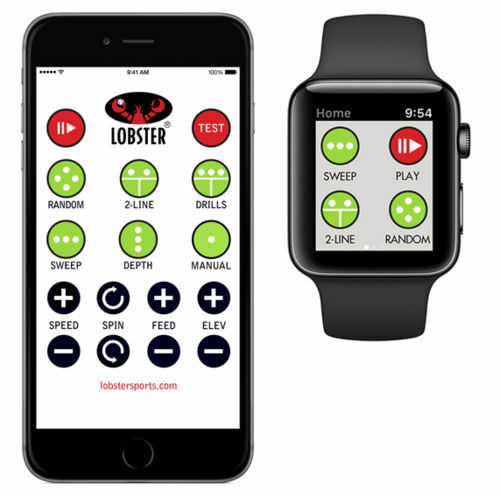 These incredible drills mix up speed, spin, feed rate, and trajectory preparing you to dominate your competitors. 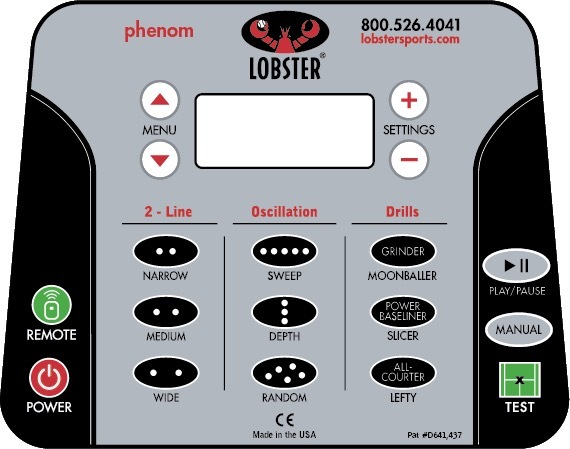 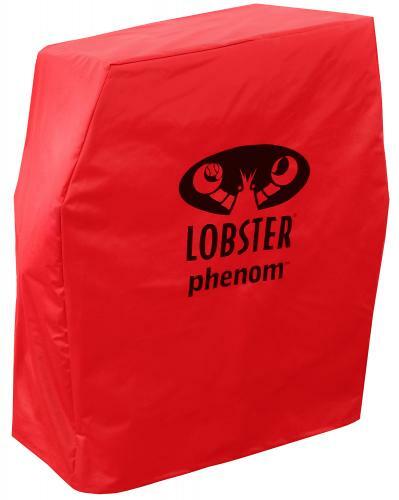 The Lobster phenom offers unrivaled full random oscillation. 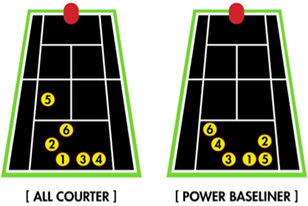 This revolutionary design allows the machine to throw balls throughout the entire spectrum of the court mixing up speed, spin, trajectory, oscillation, and feed rate. 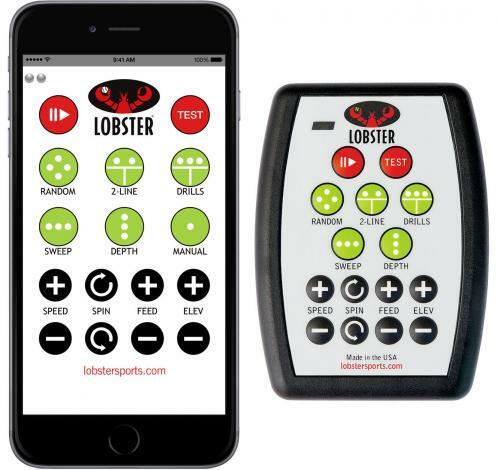 This fully random technological advancement allows for the phenom to realistically simulate true match play, a feature that is unsurpassed by any electric tennis ball machine in its class.